Are you on the hunt for the best and cheap drones with the camera? Are you confused with how to make the best selection amongst the numerous drones in the marketplace? To be on the lookout for something cheap is not really the worst thing to do as a drone lover. As long as you maintain your expectations at a bit less, you can easily achieve something great and have the best to fly around which you will as well enjoy. Below are the five top and best cheap drones with the camera you can choose from. With Holy Stone HS110 drone, you can see beautiful sceneries via the camera installed in it. Aside from that, you can record Live video and simultaneously watch as well. It is highly compatible with 3D VR Headsets. This drone is very fast and more nimble. It is very easier to fly and more stable. It is effortless to flip and swoop. The net weight of Honor Y drone with a camera is less than 0.5lb. 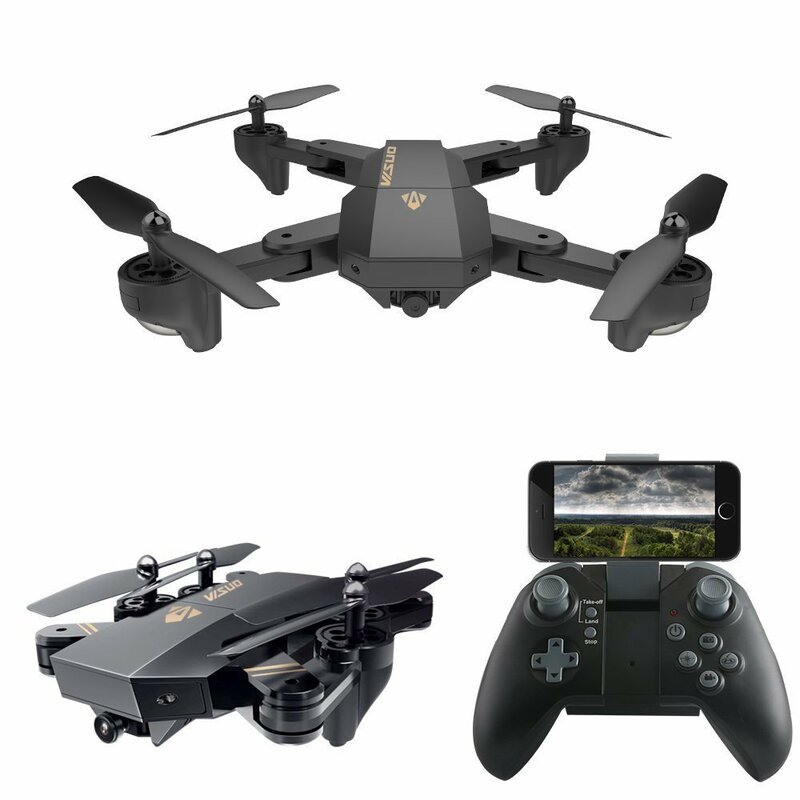 with this kind of drone, you do not need to push the throttle stick directly but rather adjust it slowly to avoid damage as a result of the loss of control. 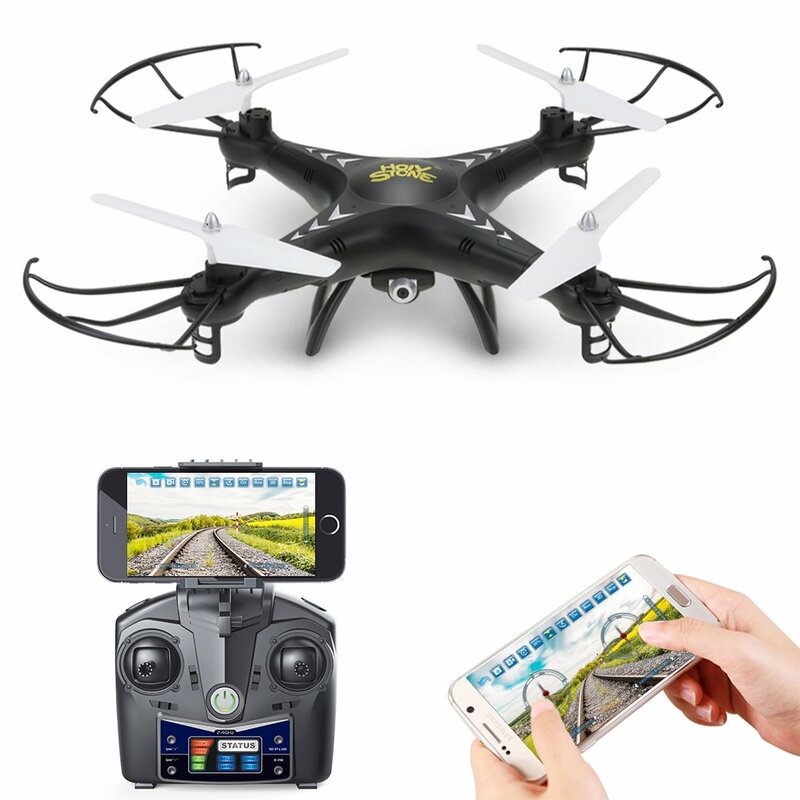 This drone is very perfect for the children below 12 years old but will require thorough supervision of the adults before they could enjoy the drone. Both motor and circuit board heat up when the drone is flying. It is very important to charge the RC drone battery under 0.5A so as to avoid the USB charger being burnt up. Very good for the beginners and those that shoot films occasionally. Generally speaking, this drone is one of the cheapest and easiest drones that are very easy to fly. It is very good for the beginners. The major method of operating this drone is to rotate, increase or decrease elevation, move forward and backward, and as well as left and right. All these are very easy to apply. 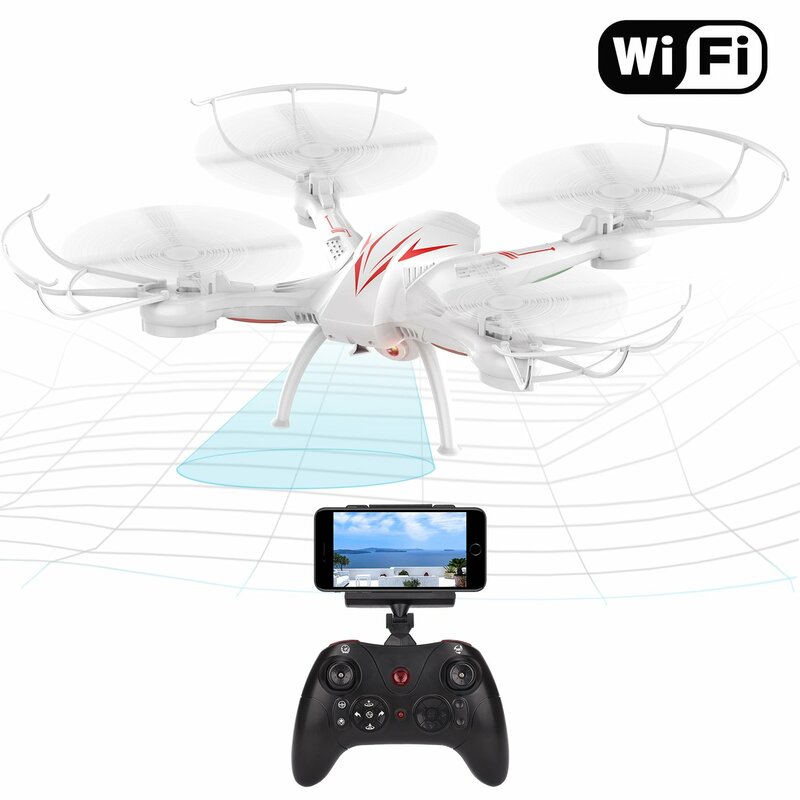 Another funny feature about this drone is that it is very easy to control by the physical controller or Smartphone. 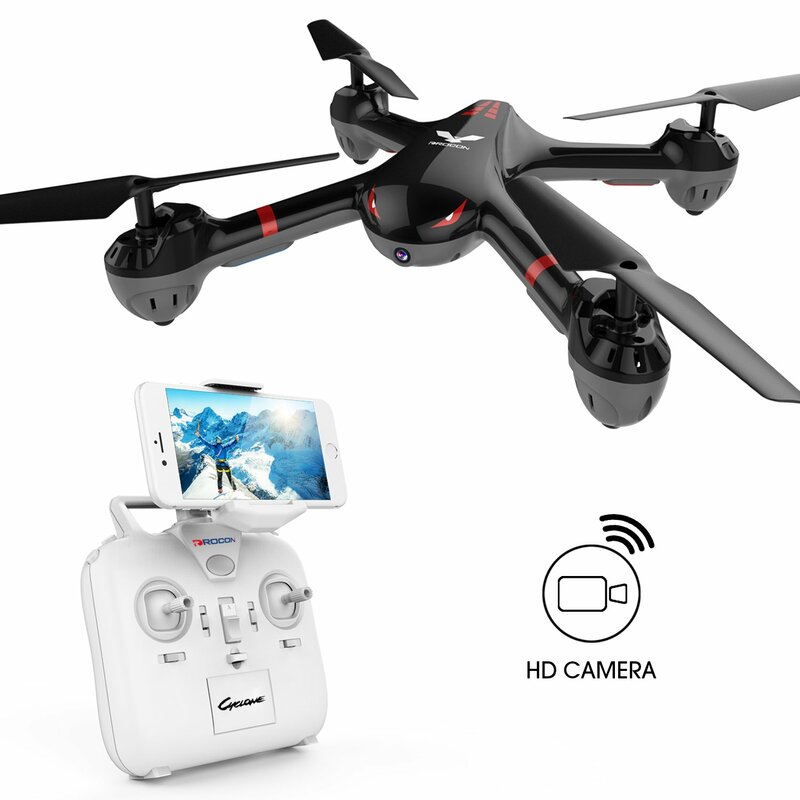 This is a built-in HD camera drone and can be enjoyed most by downloading the App “Drocon” onto your Smartphone and then install and run it. It is very easy to operate through its mode. With the setting button on the controller, the drone can fly at the 2-speed level, starting with practicing very slowly and advance to the quick before finally become experienced. 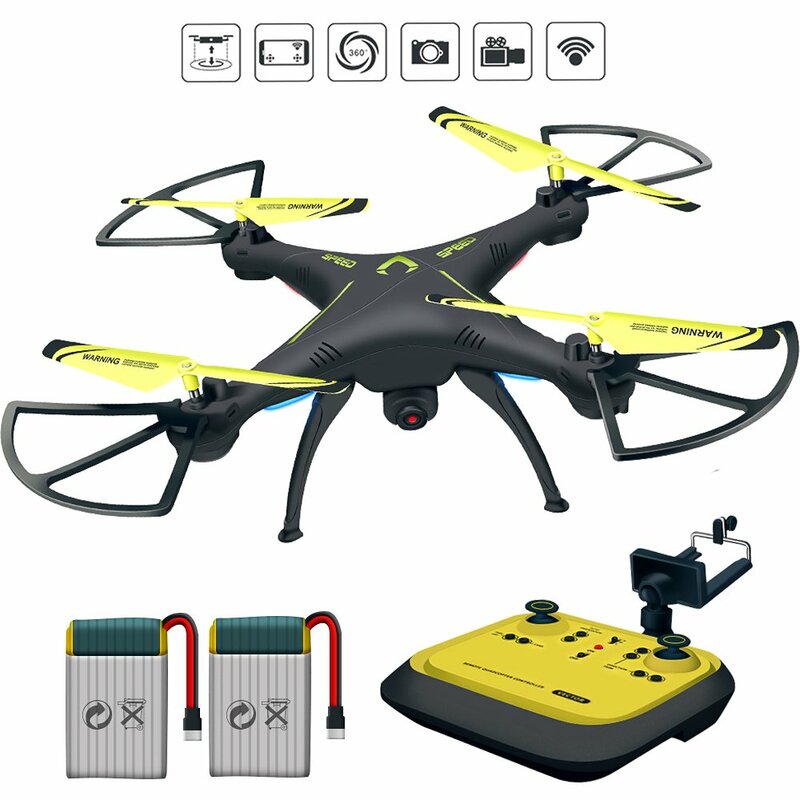 This is one of the cheapest drones you will always want to have not minding those you have already bought initially. It gives perfect shot. With this done, it is very easy for you to shoot quality pictures and videos. With the FPV, you can connect your phone to the drone and enjoy the world in the sky. In conclusion, all the above-listed drones are very cheap and selling fast at ridiculous prices. You do not need to worry about their prices despite their expensive look. They serve the purpose of their productions.